Do you want to provide multiple pictures to your customers on work orders or estimates, like "before" photos or proposed designs? 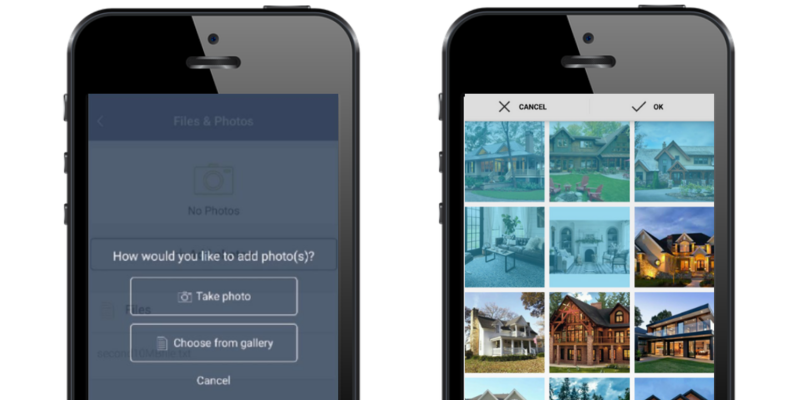 Now you can upload up to 10 photos at a time to your jobs or estimates, instead of uploading them separately. This will help you get work orders and estimates out even quicker! 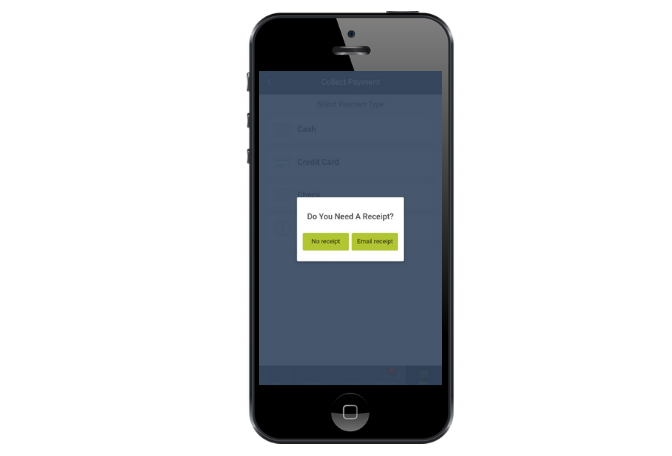 You asked for it and now you can email a payment receipt to your customers right on our mobile app. It's quick and easy, and available when adding a payment to any invoice or estimate. As a reminder, this is live on our web app as well, making payment receipts easy whatever device you're on.